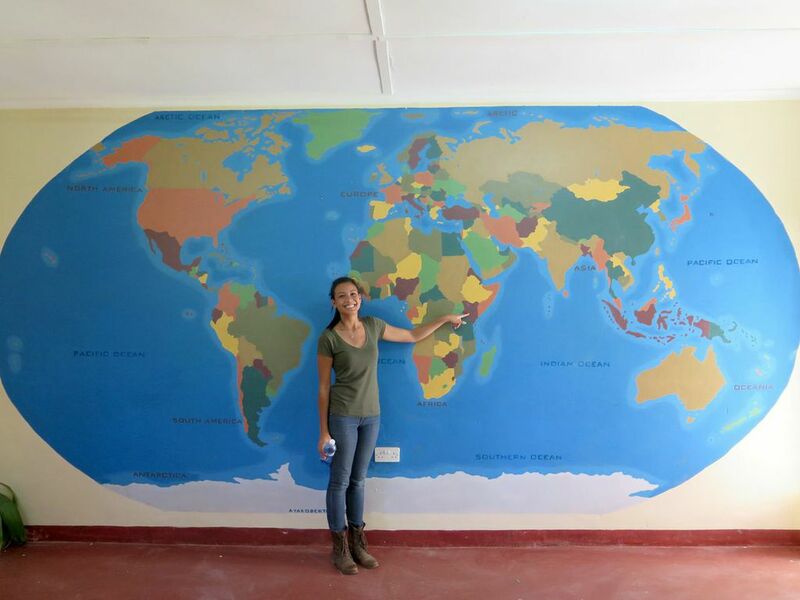 In January 2014, Pamela Sendee (founder of Humans of Change) visited Kisaruni Secondary School, an all girls private school created by Human’s of Change’s partnered nonprofit Free the Children. Free the Children built Kisaruni Secondary School to emphasize the importance of Kenyan girls receiving an education, something that many do not have access to due to domestic responsibilities at home, lack of finances, or other familial factors. By having Free the Children donors fund each student’s tuition, more Kenyan girls have the opportunity to receive an education beyond primary school. Pamela Sendee, founder of Humans of Change, visited Kisaruni Secondary School. Kisaruni Secondary School aims to empower Kenyan girls through education. 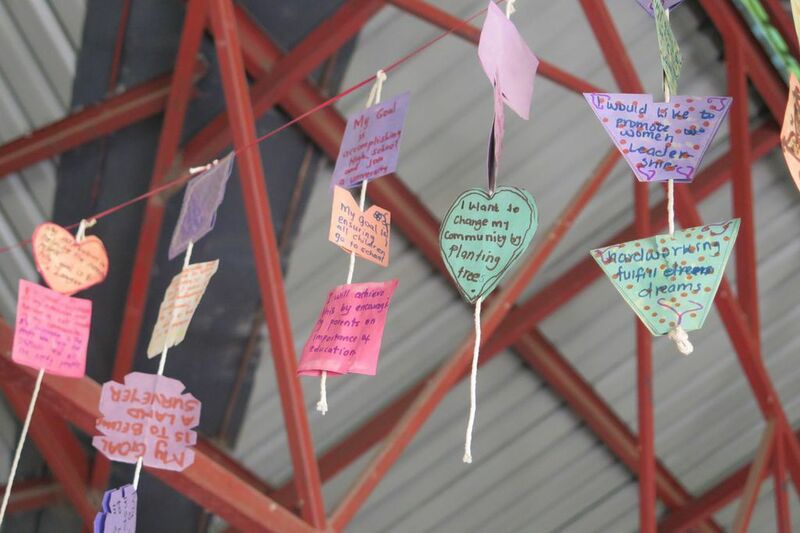 During her visit, Pamela took photos of the colorful paper on which the students had written their dreams and goals. These dreams included promoting women leadership, seeing girls in leadership positions, having community members educate their children, and providing education to girls in their community. 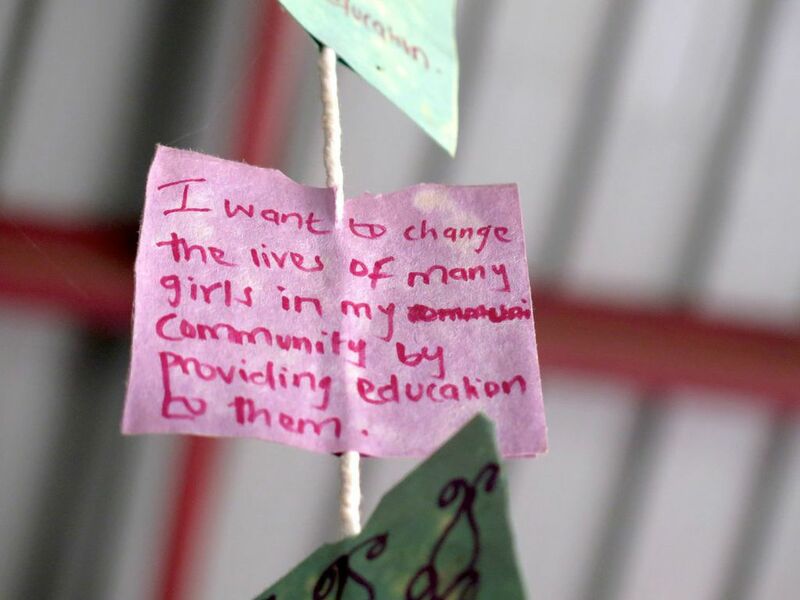 Humans of Change fully agrees with these goals of the girls of Kisaruni Secondary School, as we believe that education has the power to transform communities and alleviate poverty. Just as Free the Children has inspired and empowered children through education, Humans of Change hopes to empower students through the schools we build.